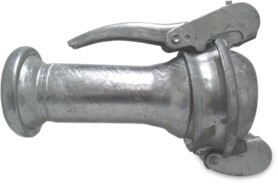 Bauer Compatible: Female Coupling x DN Flanged – Inc Clamps Hose Pipe Fittings UK Material: steel Surface treatment: galvanised Type : S73 Ideal for Slurry or pumping applications. 3 Bar Blue Lay Flat Hose Bauer Compatible: Female Coupling x Hosetail Spiral Reinforced Green Meduim Suction Hose. 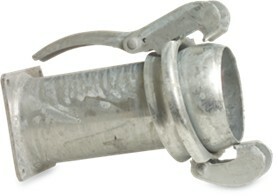 Bauer Compatible: Female Coupling x Hose-tail Hose Pipe Fittings UK Galvanised. Bauer Compatible: Female Coupling x Male BSP Thread – Inc Clamps. Hose Pipe Fittings UK Material: steel Surface treatment: galvanised Type : S75 Bauer Compatible: Male Coupling x Hosetail – Inc Clamps. Bauer Compatible: Female Coupling x Male x Male Coupling 90° Tee – Inc Clamps. 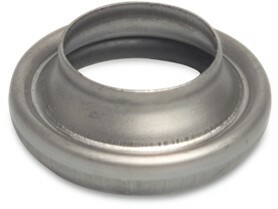 Bauer Compatible: Female Coupling x Male x Male Coupling 90° Tee – Inc Clamps. 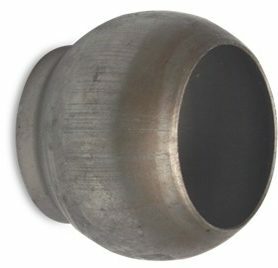 Hose Pipe Fittings UK Material: steel Surface treatment: galvanised Type : S21 Ideal for Slurry or pumping applications. 3 Bar Blue Lay Flat Hose Bauer Compatible: Female Coupling x Hosetail Spiral Reinforced Green Meduim Suction Hose. Bauer Compatible: Female part only – Black Weld On. Bauer Compatible: Female part only – Black Weld On. 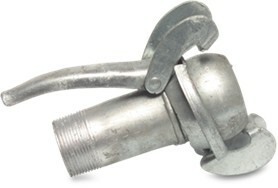 Hose Pipe Fittings UK Clamps required.. Material: steel Ideal for Slurry or pumping applications. 3 Bar Blue Lay Flat Hose Bauer Compatible: Female Coupling x Hosetail Spiral Reinforced Green Meduim Suction Hose. Bauer Compatible: Large Female x Small Male Bauer Coupling Hose Pipe Fittings UK Material: steel Surface treatment: galvanised Complete with Clamps Ideal for Slurry or pumping applications. MZ Sluice Valve Art.0074 – Brass Bauer Compatible: Female Coupling x Hosetail Spiral Reinforced Green Meduim Suction Hose. 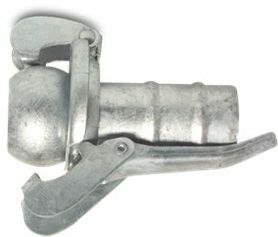 Bauer Compatible: Male Coupling x Female Coupling 90° Bend – Inc Clamps. 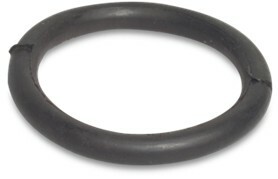 Bauer Compatible: Male Coupling x Female Coupling 90° Bend – Inc Clamps. 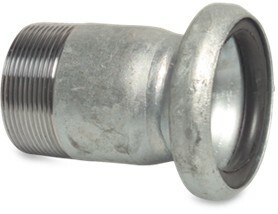 Hose Pipe Fittings UK Material: steel Surface treatment: galvanised Type : S11 Ideal for Slurry or pumping applications. 3 Bar Blue Lay Flat Hose Bauer Compatible: Female Coupling x Hosetail Spiral Reinforced Green Meduim Suction Hose. Bauer Compatible: Male Coupling x Foot Valve Strainer – Inc Clamps. Bauer Compatible: Male Coupling x Foot Valve Strainer – Inc Clamps. 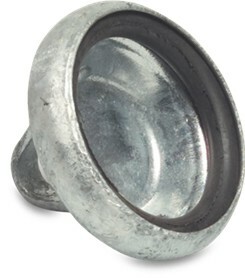 Hose Pipe Fittings UK Material: steel Surface treatment: galvanised Ideal for Slurry or pumping applications. 3 Bar Blue Lay Flat Hose Bauer Compatible: Female Coupling x Hosetail Spiral Reinforced Green Meduim Suction Hose. 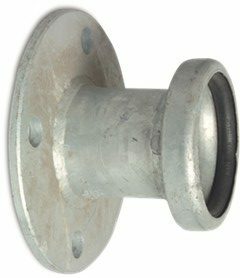 Bauer Compatible: Male Coupling x Strainer Hose Pipe Fittings UK Material: steel Surface treatment: galvanised Complete with Clamps Ideal for Slurry or pumping applications. Also Available MZ Sluice Valve Art.0074 – Brass Bauer Compatible: Female Coupling x Hosetail Spiral Reinforced Green Meduim Suction Hose. Bauer Compatible: Male Coupling x Hosetail – Inc Clamps. Bauer Compatible: Male Coupling x Hose-tail – Inc Clamps. 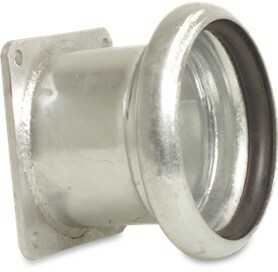 Hose Pipe Fittings UK Galvanised. Bauer Compatible: Male Coupling x Male BSP Thread – Inc Clamps. Bauer Compatible: Male Coupling x Male BSP Thread – Inc Clamps. Hose Pipe Fittings UK Material: steel Surface treatment: galvanised Type : S74 Bauer Compatible: Male Coupling x Hosetail – Inc Clamps. Bauer Compatible: Male part Ball only – Black Weld On. 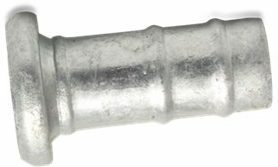 Bauer Compatible: Male part Ball – Black Weld On. 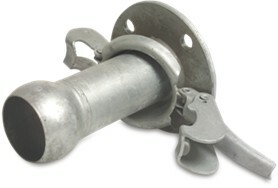 Hose Pipe Fittings UK Clamps required.. Material: steel Ideal for Slurry or pumping applications. 3 Bar Blue Lay Flat Hose Bauer Compatible: Female Coupling x Hosetail Spiral Reinforced Green Meduim Suction Hose. Bauer Compatible: Male part Clamp – Black Weld Hose Pipe Fittings UK Material: Black steel Ideal for Slurry or pumping applications. 3 Bar Blue Lay Flat Hose Bauer Compatible: Female Coupling x Hosetail Spiral Reinforced Green Meduim Suction Hose. 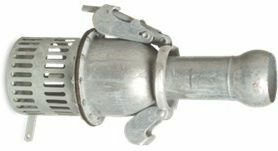 Bauer Compatible: Small Female x Large Male Bauer Coupling Hose Pipe Fittings UK Material: steel Surface treatment: galvanised Complete with Clamps Ideal for Slurry or pumping applications. Also Available MZ Sluice Valve Art.0074 – Brass Bauer Compatible: Female Coupling x Hosetail Spiral Reinforced Green Meduim Suction Hose.